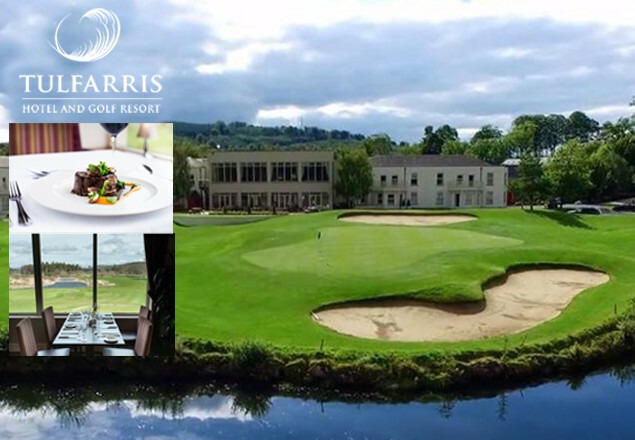 With this exclusive offer from Rewarding Times, escape to the spectacular Tulfarris Hotel and Golf Resort just an hour from Dublin nestled between the Blessington Lakes and Wicklow Mountains. 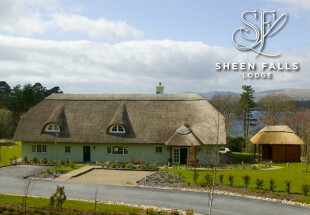 While staying at this lakeside haven you will be treated to a sparkling prosecco afternoon tea for 2 or a round of golf on one of Ireland’s premier championship courses followed by a sumptuous 3 course dinner in the gastronomically renowned Lime Tree restaurant and then spend your evening luxuriating in a Double Room. 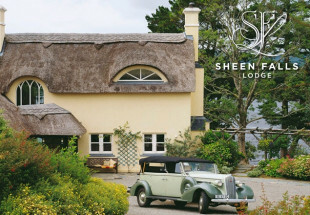 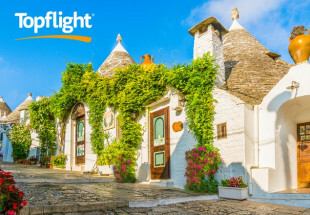 This one night stay for 2 includes a full Irish breakfast and a late checkout until 1pm for only €159 Sunday to Thursday with a €50 supplement for Friday or €70 for Saturday nights paid directly to hotel on arrival).